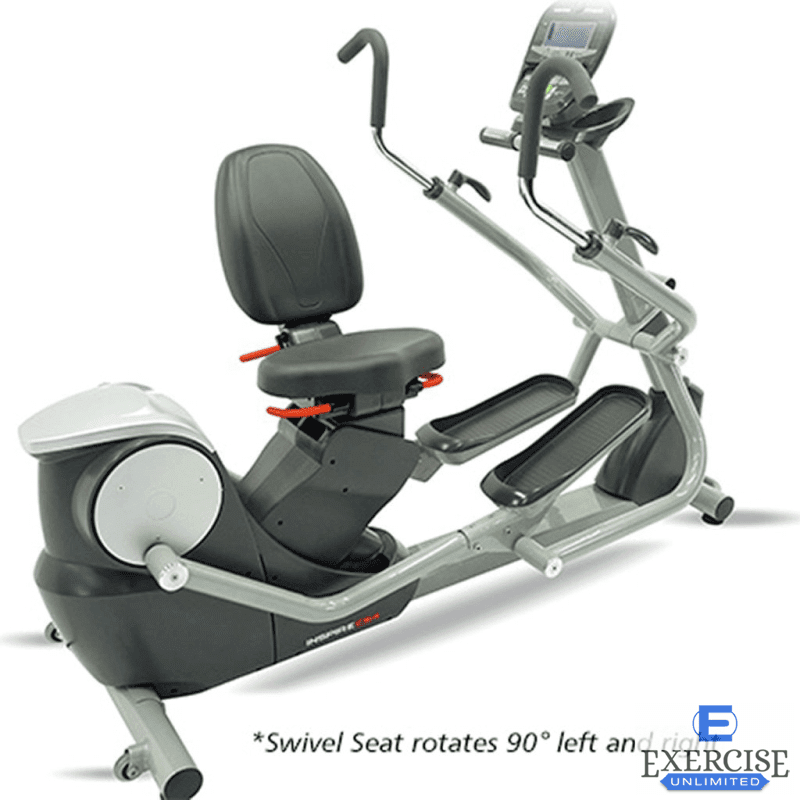 The Inspire Fitness CS4 Cardio Strider features a Swivel Seat for easy entry. 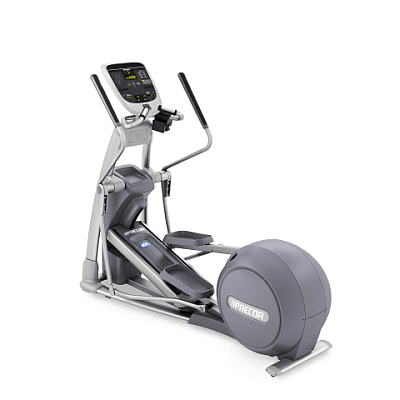 It is the top of the line from Inspire Fitness, rated for light commercial usage. 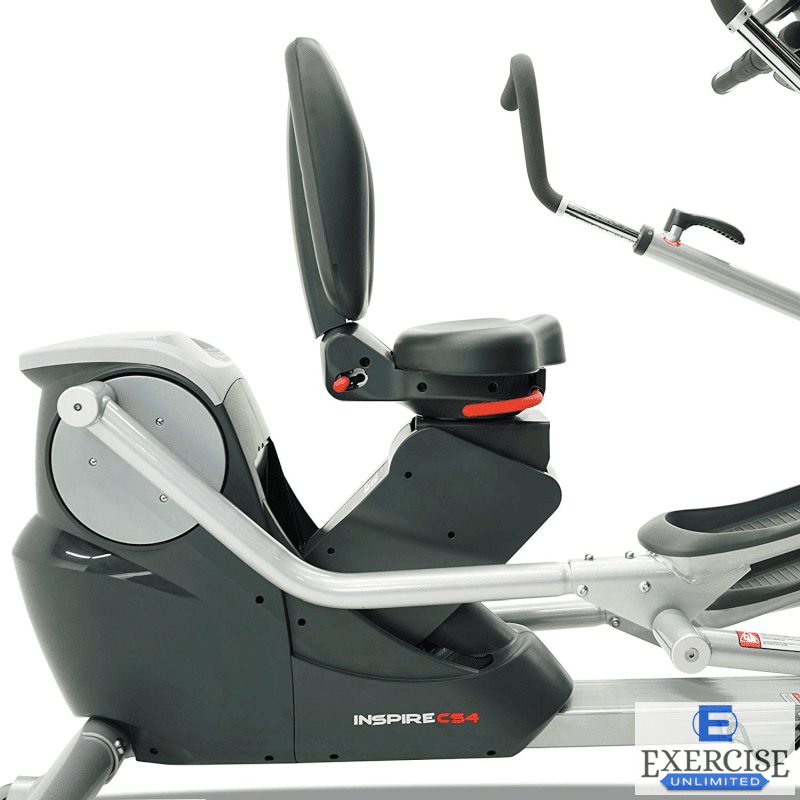 The seated Inspire Strider CS4 model can be used in your home gym and for fitness enthusiasts of any skill level who want a low impact workout. 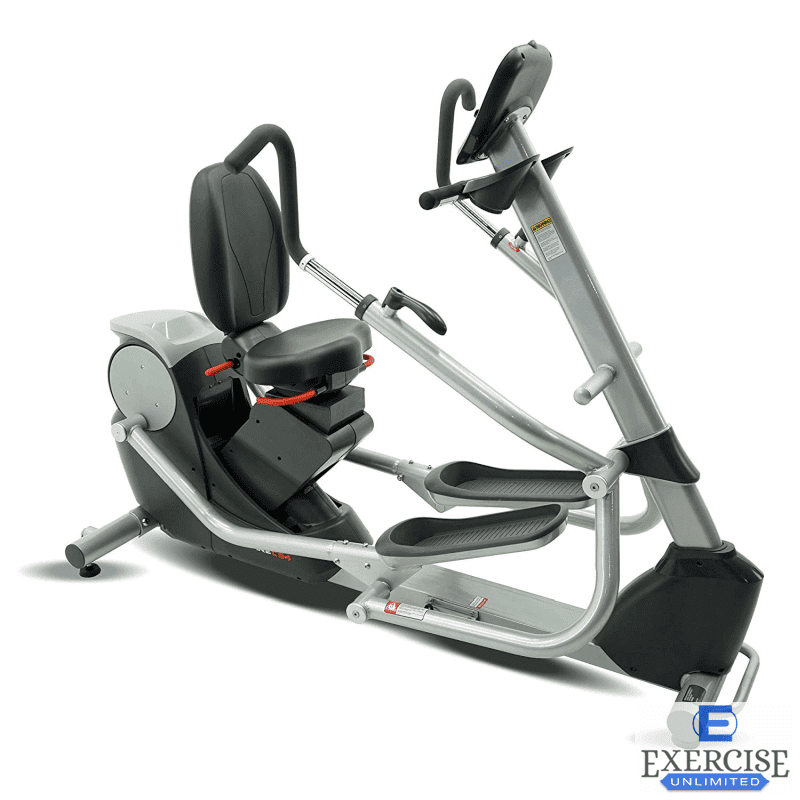 Recumbent ellipticals are ideal for those with disabilities or mobility problems as it is easier to climb into than upright ellipticals. Many are used for rehab or physical therapy. 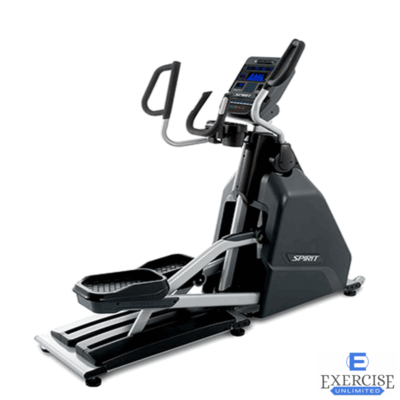 It is a heavy duty machine, capable of handling user weight up to 350 pounds. 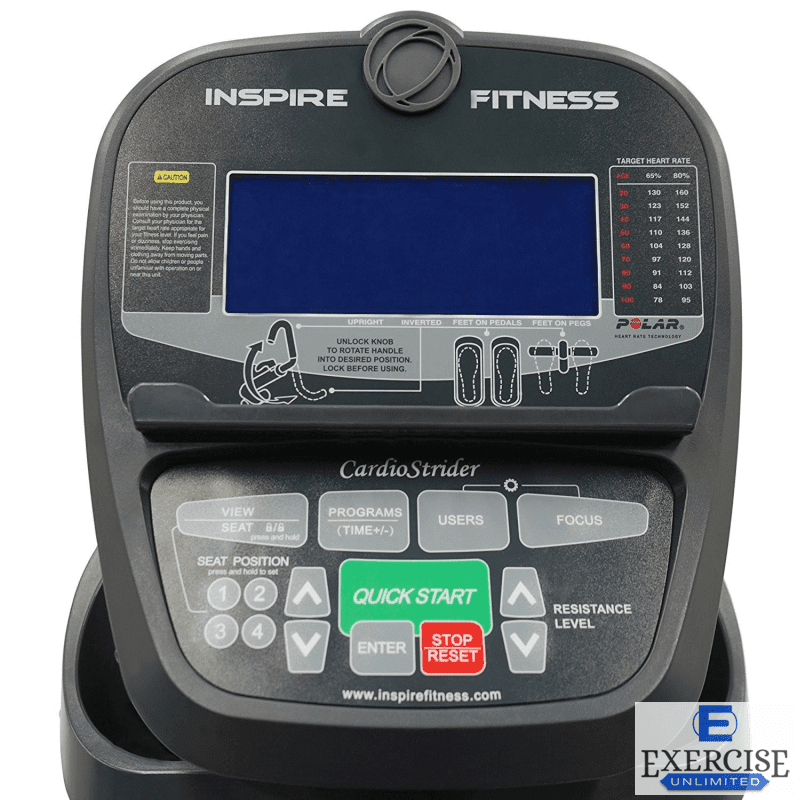 The Inspire Fitness Cardio Strider CS4 provides an effective cardiovascular workout by combining upper and lower body flexibility and coordination into one impact-free motion and is easier on your joints. 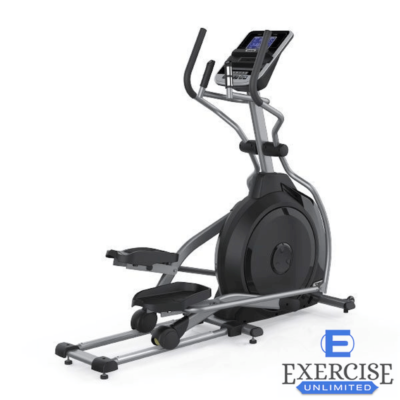 Regular use on elliptical trainers will increase heart and lung capacity while improving your health and burning calories. The Silent Poly V Belt Drive System provides quiet operation. 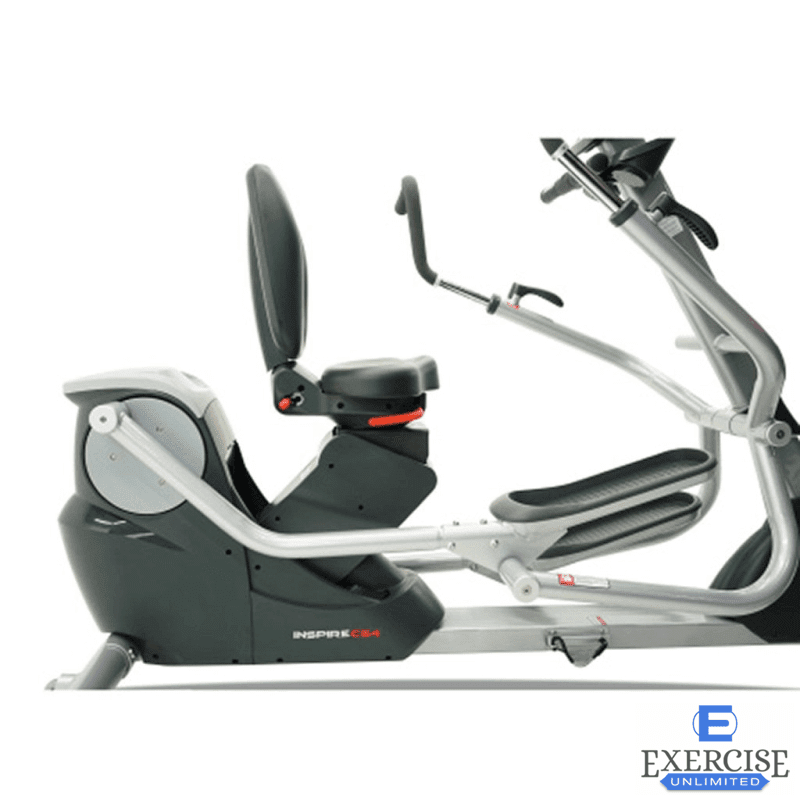 The Inspire Fitness CS4 Cardio Strider recumbent elliptical uses 20 levels of Magnetic Brake resistance. Magnetic resistance has the advantage of no friction, reliability, little to no maintenance costs, and quiet operation. What sets this model apart from others is the motorized seat height adjustment and the Swivel Seat for easy entry on the machine. The back pad has 3 Reclining Positions. Stride Length ranging from 12″ to 15″. A weighted flywheel provides for smoother strides. Static & moving handlebars for a full cross training workout. Handles Flip to switch between CHEST/BACK workout and BICEPS/TRICEPS workout.